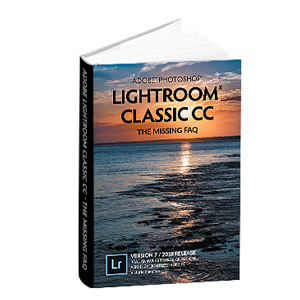 What's New in this Lightroom Release > Lightroom Classic Updates > What’s new in Lightroom 4.4.1? What’s new in Lightroom 4.4.1? • Correction that prevents artifacts from being introduced to Process Version 2003/2010 photos that have Fill Light adjustments applied. • Correction for raw image support for the Samsung NX300 camera. It is recommended that Samsung NX300 customers clear the Camera Raw cache (Lightroom-> Preferences -> File Handling -> Purge Cache) and rebuild their previews. 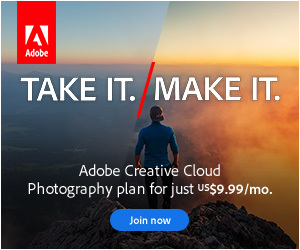 How do I clean up duplicate photos?